Whether you are an individual, sole-trader, partnership or limited company Taxless are happy to review your accounts, personal tax return and tax liability as a second pair of eyes whether you have used another accountant or not. We can look at your record keeping, your payroll figures and your VAT as part of a review of what is happening as well as the overall accounting treatment. Our tax review services are for business owners or individuals who are not happy with their current tax bill or are worried about things being done correctly and in a timely manner for HMRC and Companies House. We will not charge you anything if we do not find any financial benefit for you. 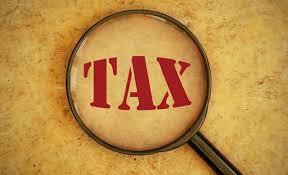 We will charge for 25% of any tax rebate received from HMRC as a result of our review.